What do we have here? 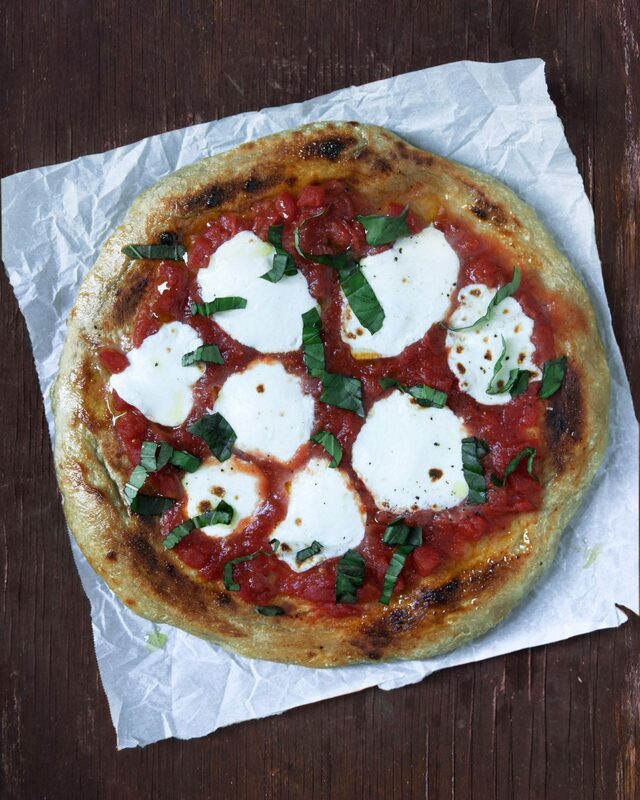 Only the most popular food ever created - the Margherita pizza. You know what we’re dealing with: bread, cheese, sauce. The makeup is simple, yet the final dish is indisputably supreme. You’ve probably had it a million times, except now you get to make it yourself. Using a spoon, dollop the crushed tomatoes directly from the can onto the dough. 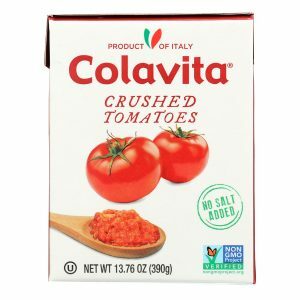 If using whole tomatoes, give them a whirl in your food processor and then spoon onto the dough. Slice the mozzarella over the tomatoes and distribute evenly around the pizza surface. 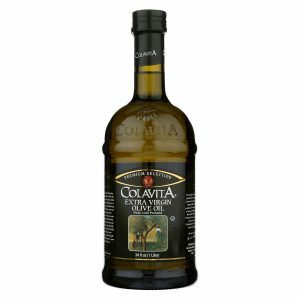 Drizzle with Colavita Extra Virgin Olive Oil and season with salt. Slide your pizza onto the stone in the oven and bake for 8-10 minutes. Remove from the oven and garnish with fresh basil. Serve!